We are always looking for original, adventurous and passionate “travel diaries” without borders… and we recently stumbled across a volume that really intrigued us. 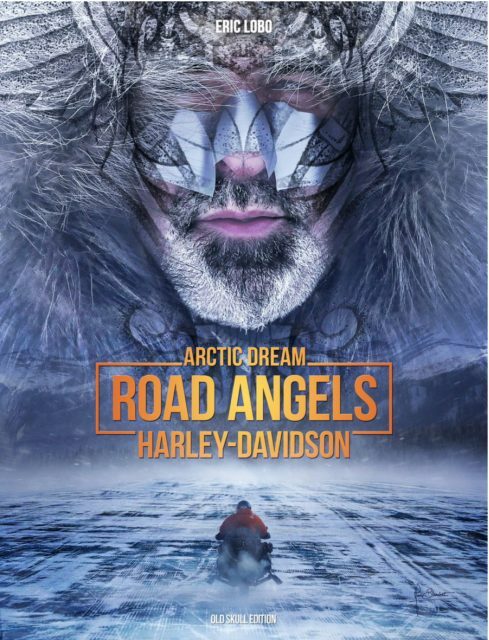 Called “Road Angles Arctic Dream”, it talks about a 50,000km tour of the Northern Hemisphere in the saddle of an H-D Dyna. 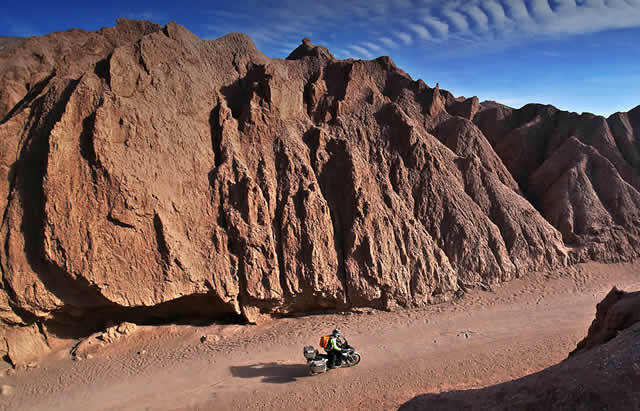 To tell us all about it is the author himself: Eric Lobo, photographer, writer…..it really is an extraordinary testimonial of the two-wheel travelling world. During the course of one’s life, sometimes certain events push us to radically change. Events lead people to leave everything behind and flee, travelling to discover the world. Language: French, English version available from July 2017. 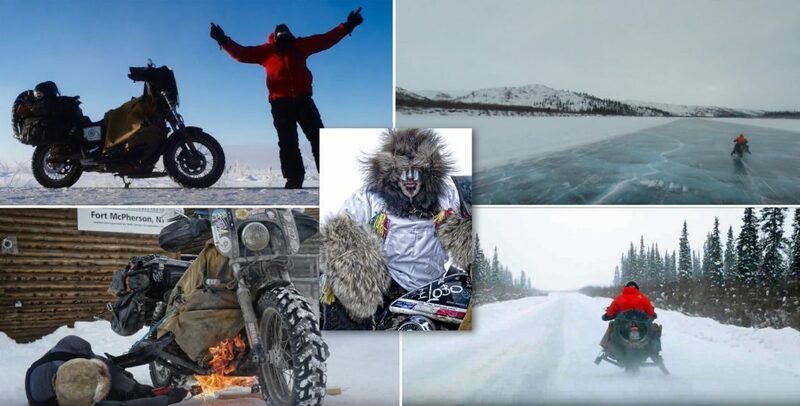 A great adventurer, a man of many facets, a sensitive artist, a businessman, a photographer, a writer, a father, an unshakable friend, a biker who is extremely resilient and able to rise from ashes, as he did in 2010 after a profound crisis.Eric is definitely an unusual character, to the point of pushing a novelist to contact him with an offer to make her pen available to track his biography.Let’s talk about the Portuguese writer Ana Amorim Dias.Everything was born in 2013 from a picture: Eric’s self-portrait, which according to Ana emanates an inexplicable aura, the prototype of the real man she has always sought after, with an exuberant and extraordinary charm.Before Eric embarks on the second round of his world adventures, Ana’s pen recounts, like an adventure novel, a memorable path to life, inviting readers to do the same with their dreams before they are lost forever. In order to better understand who “is in front of us”, we’d like to add that Eric, in addition to the two volumes of ROAD ANGELS, has put his signature to numerous “ethno-photographic” books. All titles are available via the EDITIONS OLD SKULL PUBLISHING website.